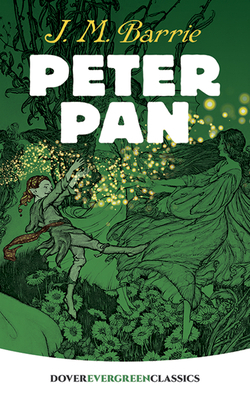 Peter Pan -- a little boy who doesn't want to grow up -- has run off to Never-Never Land where he becomes the leader of a wild tribe of Lost Boys. This amazing fantasy land is also home to Tinker Bell the fairy, the Indian princess Tiger Lily, and a ragtag band of pirates led by Peter's longtime enemy, Captain Hook. Somewhere along the way, Peter manages to lose his shadow, and while searching for it, meets the Darling children -- who immediately become his friends. After a quick lesson in flying, they're all off to Never-Never Land and one thrilling adventure after another.